The services of an internet marketing manager are important because they help businesses reach an audience that is online. By putting your business in front of a huge online audience, you are increasing your exposure to a potentially responsive consumer base. With the vast number of businesses switching to online advertising, it is likely your competitors will gain traction if your business is not active. A search marketing manager can help you maximize your online advertising campaigns and remain competitive. As online advertising is often too complex for small businesses to handle, how do businesses find an effective online marketing manager? 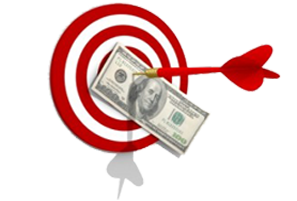 InsideUp has carefully selected top quality online advertising providers to make the search easier.